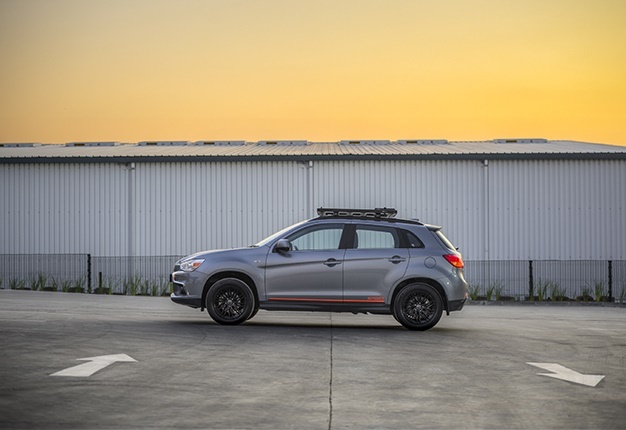 Mitsubishi has unveiled a limited edition of its popular ASX, the ASX Sport, offering a host of additional, sporty equipment at no additional cost. 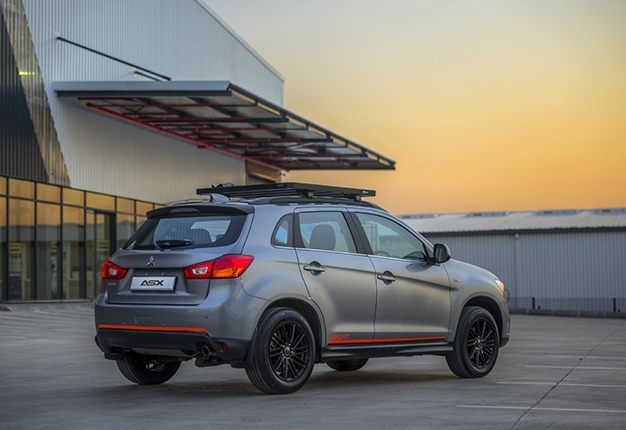 "Our target market includes customers who would like the benefits of a compact SUV which include spaciousness, safety and practicality, offers a higher ride height and is easy to drive, but comes with the fuel efficiency of a smaller car," says Nic Campbell, General Manager of Mitsubishi Motors South Africa (MMSA). "These customers also use their vehicle in town, on weekend outings for country travels, exploring unknown destinations, and holidays." 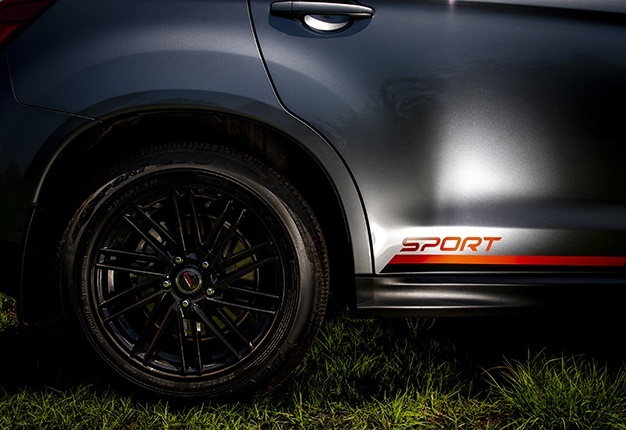 Adding a sportier look to go with the new name, it can be distinguished from other derivatives by a limited-edition Sport decal set, including carbon fibre inserts and strategically-placed black and orange strips. The factory-fitted system boasts a 7" LCD screen, Bluetooth, GPS, Android Auto and Apple CarPlay, Touch Key Buttons and USB Connectors. Bluetooth connectivity allows for hands-free calls and streaming music via your smartphone. All features can be controlled via the 7" LCD touchscreen. "The new infotainment system is a huge added benefit to the new ASX Sport. 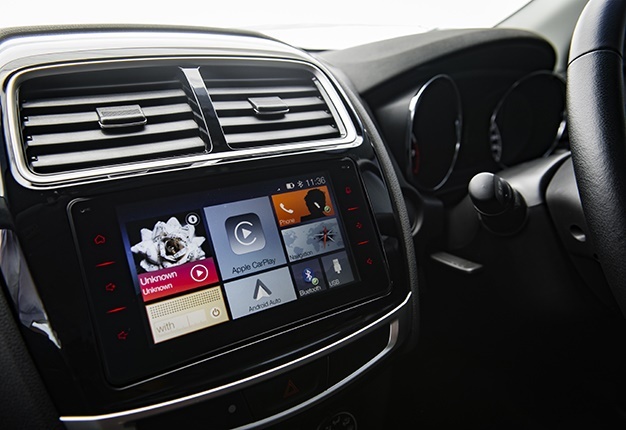 The new system allows occupants to remain connected at all times, and Apple CarPlay / Android Auto fulfils their need for entertainment, ease of use and connectivity anytime and anywhere, including out in the countryside," adds Campbell. "The practical and luxurious interior offers the same roominess as that of the standard model, but with all the additional features, of which the new infotainment system is the most valuable," says Campbell. The ASX Sport features a 2.0-litre MIVEC engine, 5-speed manual transmission and 63-litre fuel tank offering a reach of around 800km on the open road. Safety features include the Reinforced Impact Safety Evolution (RISE) Body Construction, 7 Airbags, Side-impact Protection Bars, Whiplash Injury Reduction Seats, Brake Pedal Recession Protection, Collapsible Steering Column, ISOFIX Child Seat Anchors, ABS (Anti-lock Braking System), EBD (Electronic Brake-force Distribution), BAS (Brake Assist System), Rear Park Distance Control and a Rear-view Camera for ease of parking. With a current price tag from R399 995, the stylishly dressed ASX Sport offers superior luxury with an all-new sportier appearance. 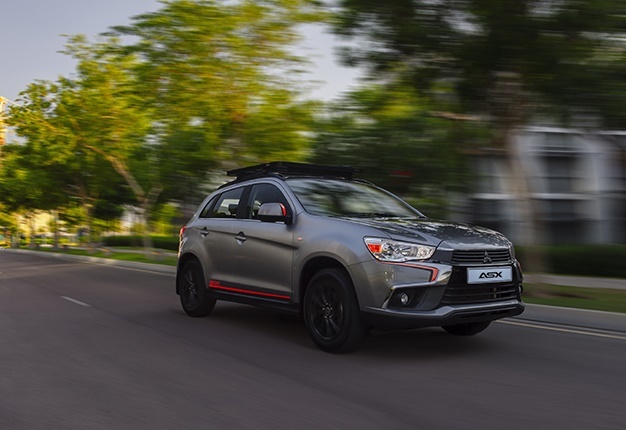 As with the rest of the ASX range, the Sport Limited Edition is covered by a 3-year or 100 000km manufacturer’s warranty and a 5-year or 90 000km service plan with 15 000km service intervals.